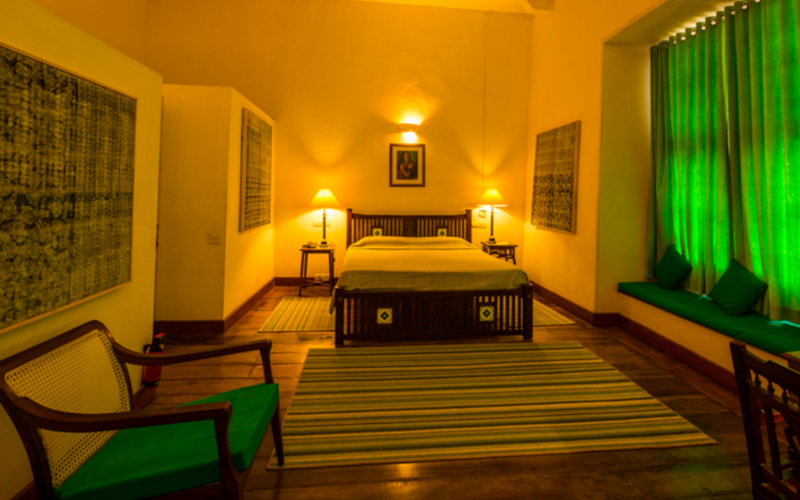 Built on the site of a 17th century lighthouse, the Tower House is a palatial colonial property that faces the famous Chinese fishing nets of Cochin. 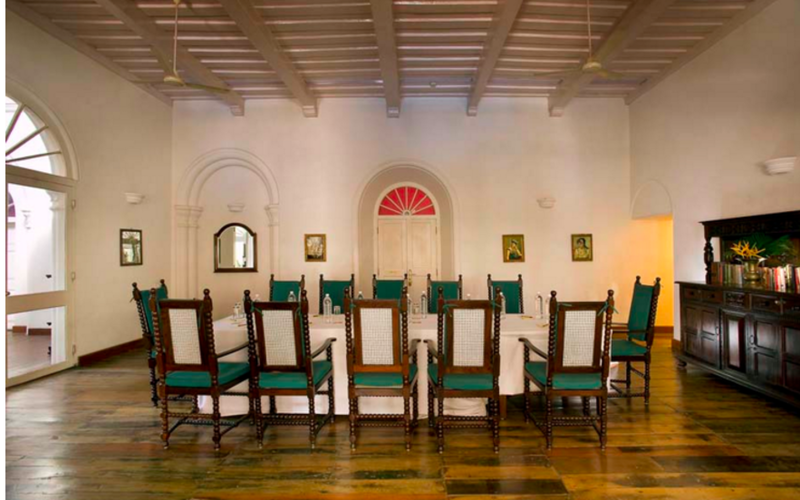 The colonial feel of the Tower House can be felt in its spacious halls with its high ceilings, arched doors flanked by colonial pillars and polished wooden floors. 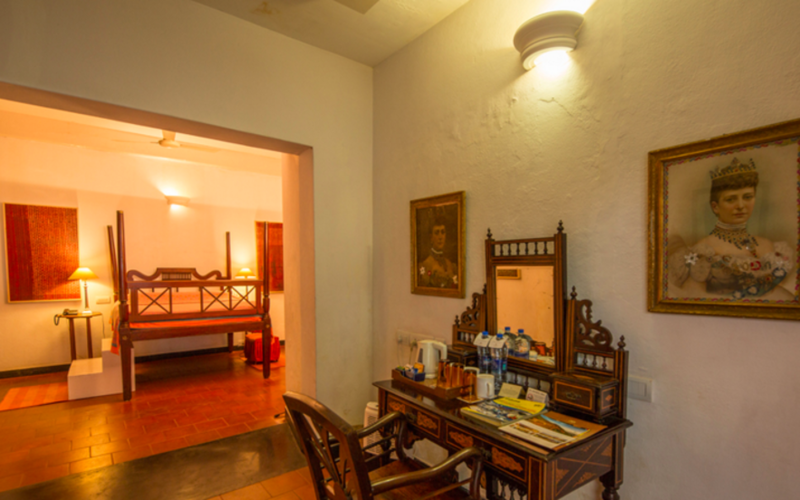 All the rooms have been elegantly decorated with authentic period furniture and antique art so manage to recreate a lost era- taking you to an age where seafarers and adventurers, governors and sultans visited the Port of Kochi. 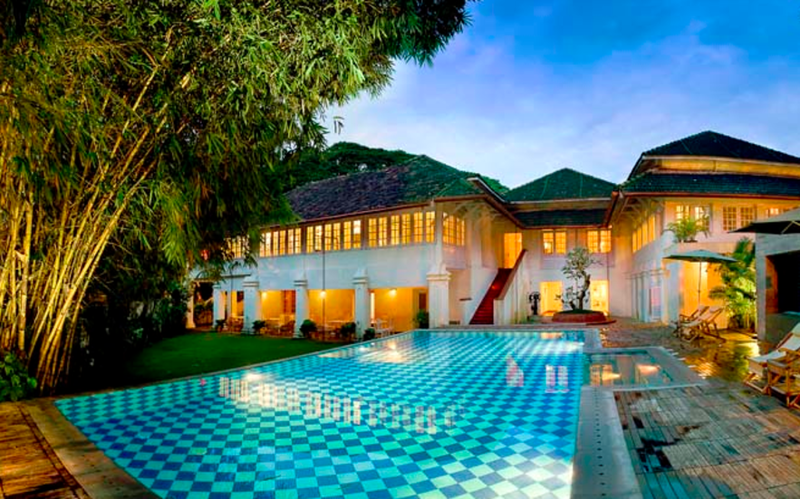 The well-appointed rooms are set amidst refreshing gardens and a courtyard with a frangipani tree. 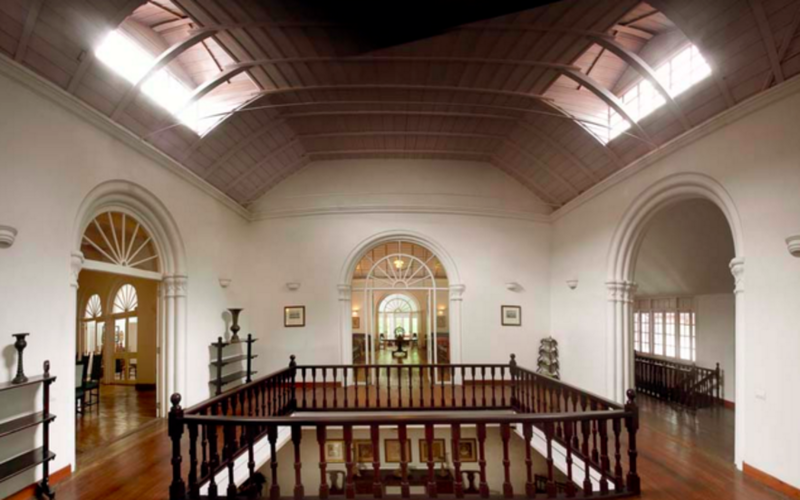 Activities including excursions in Fort Cochin, Biking. 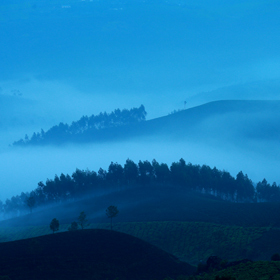 30 miles (1.5 hours drive) from Cochin International Airport. 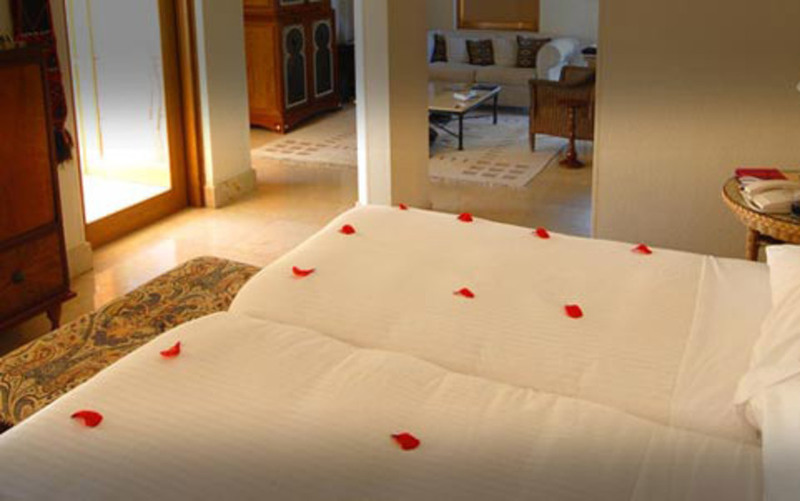 14 well-appointed rooms with all facilities. In house kitchen which serves Kerala and French cuisine.